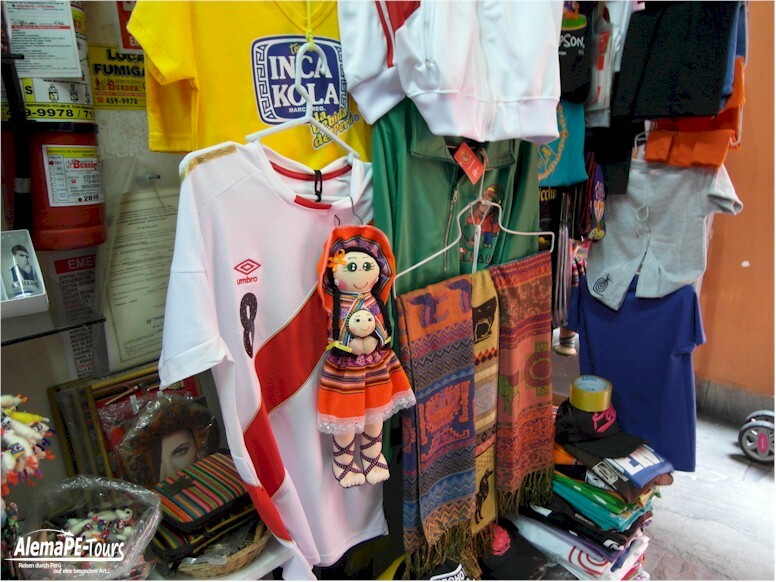 Your Perú trip is coming to an end soon? 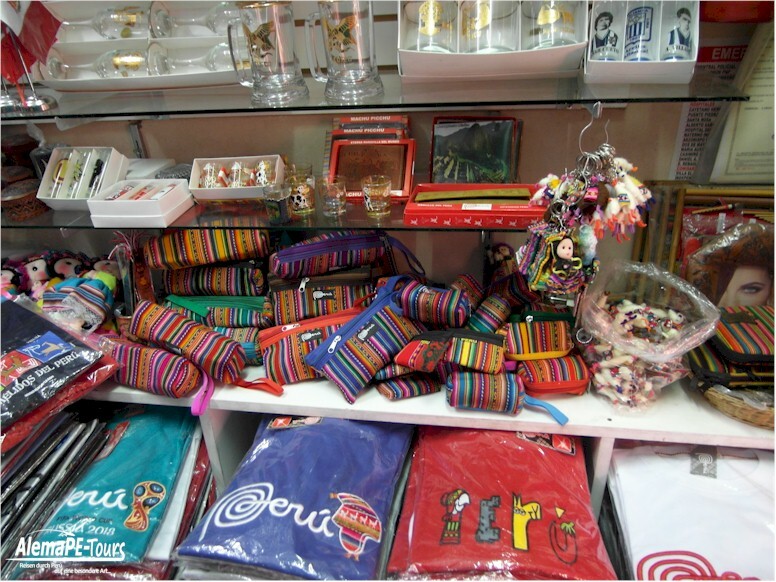 Are you still missing some gifts for your loved ones or friends at home? 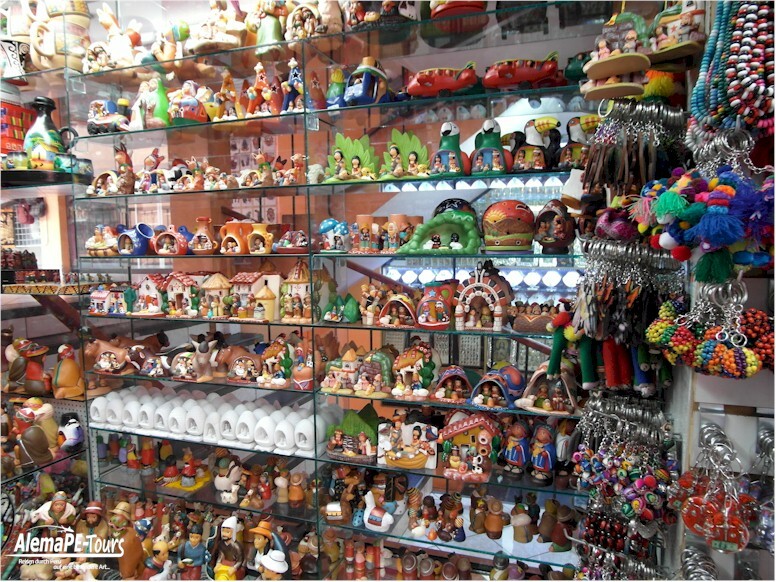 You need some good ideas where to buy as souvenirs? 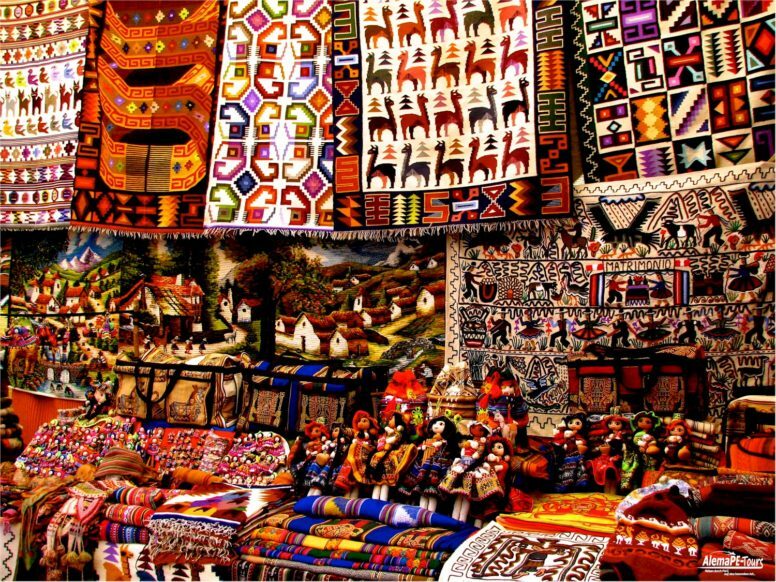 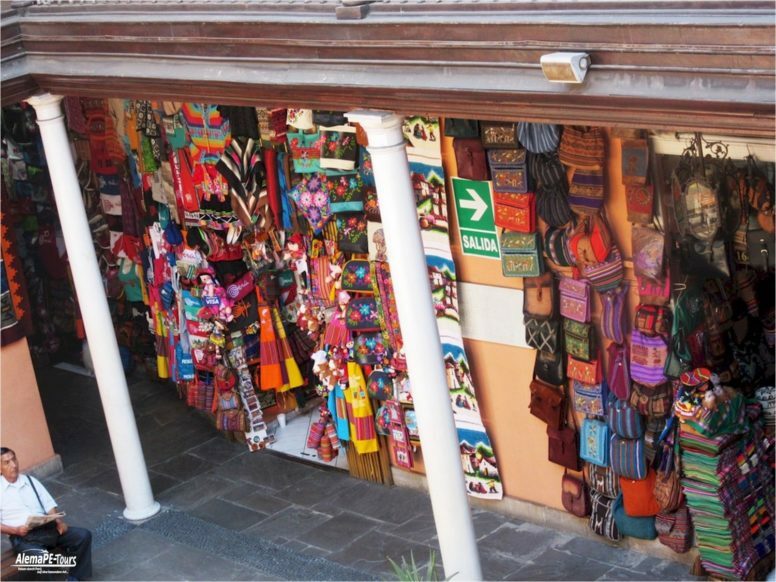 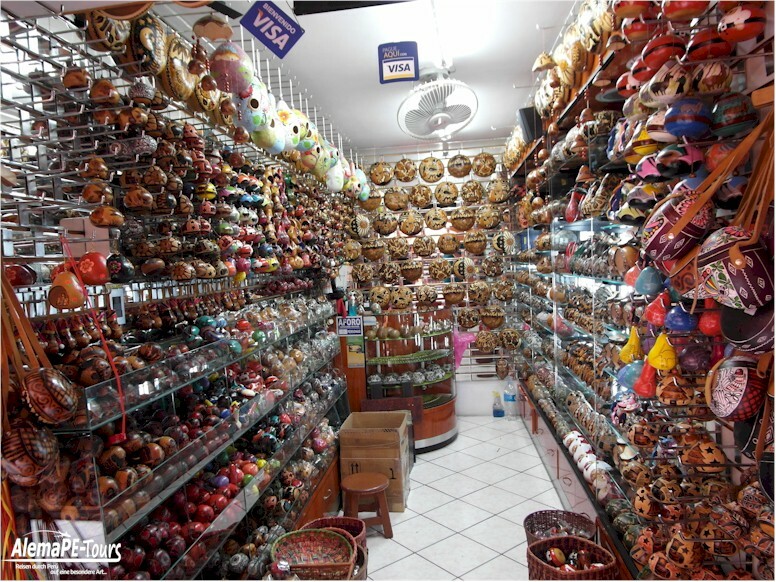 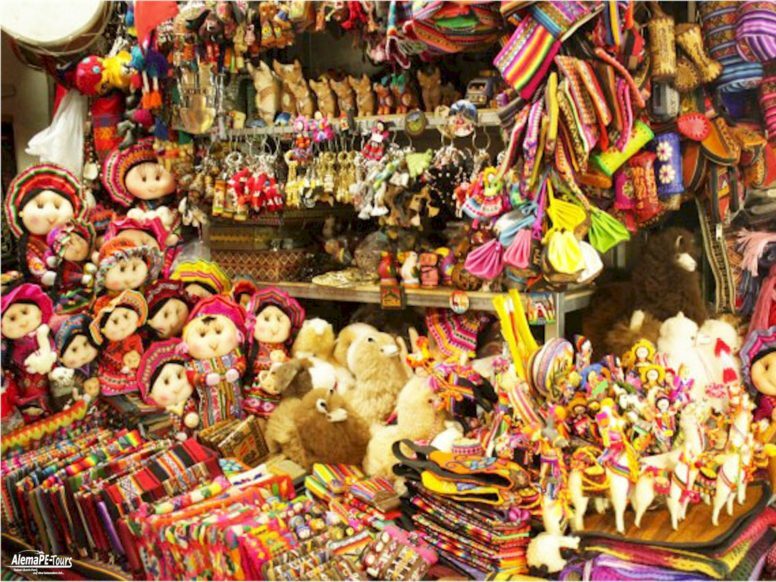 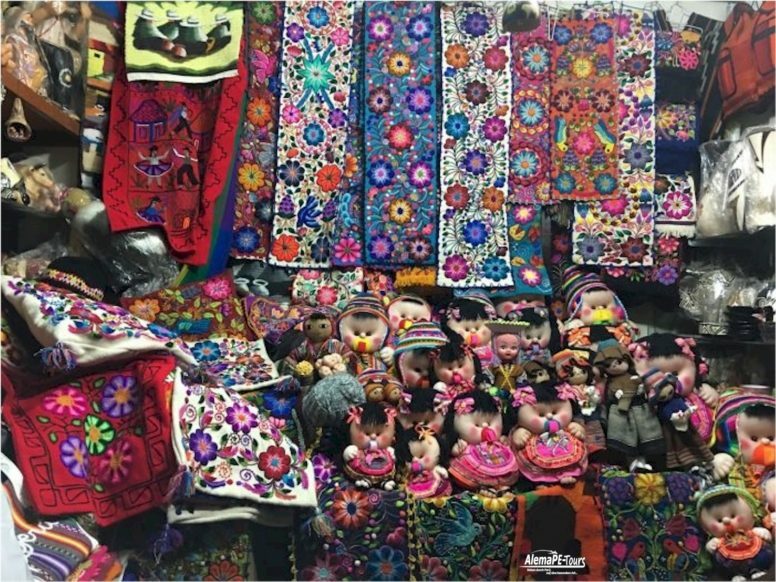 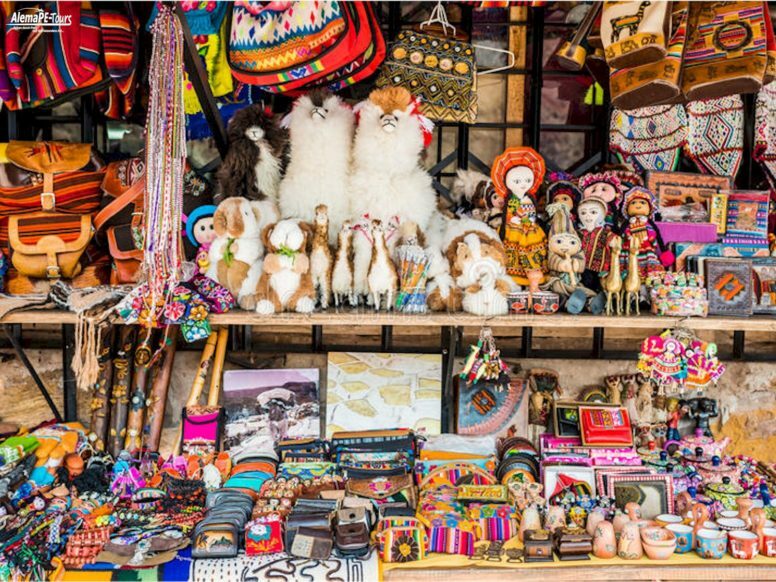 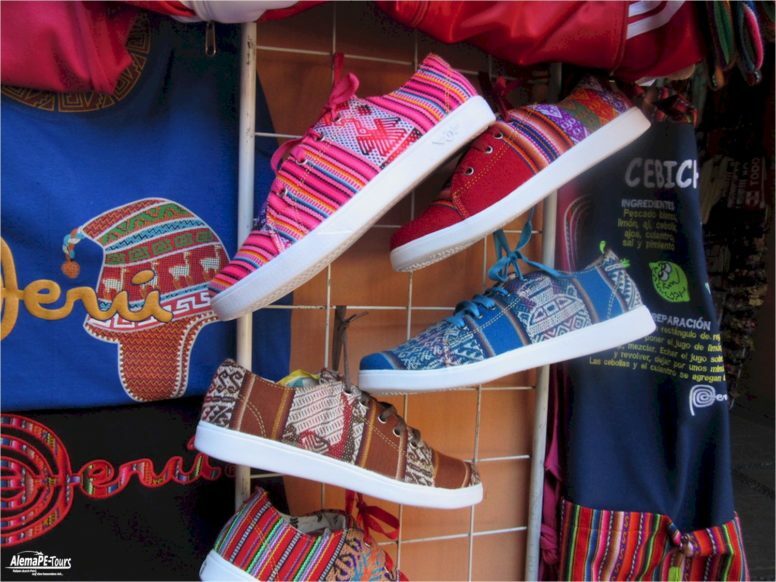 We know a few good artesanal markets where you can buy without the bargaining prices being exorbitant. 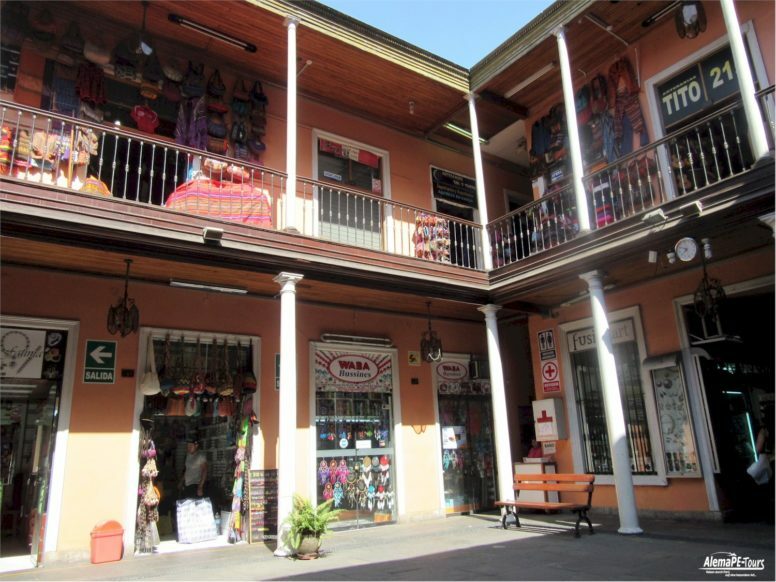 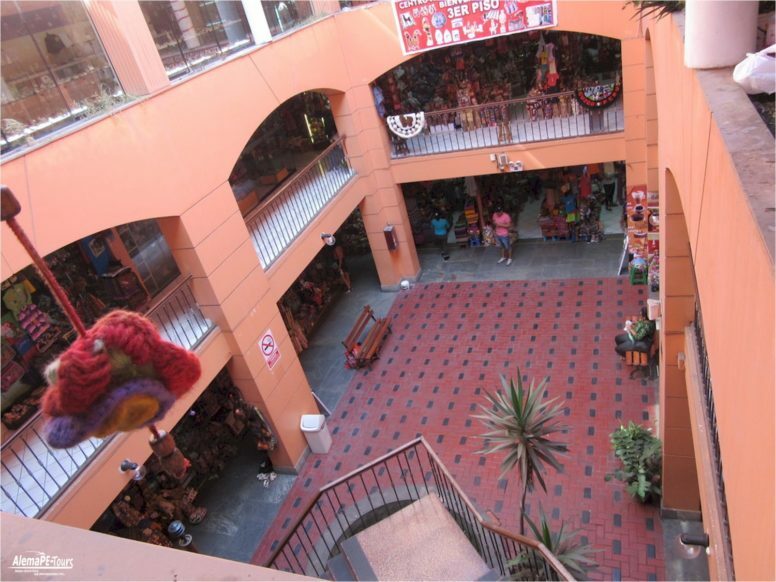 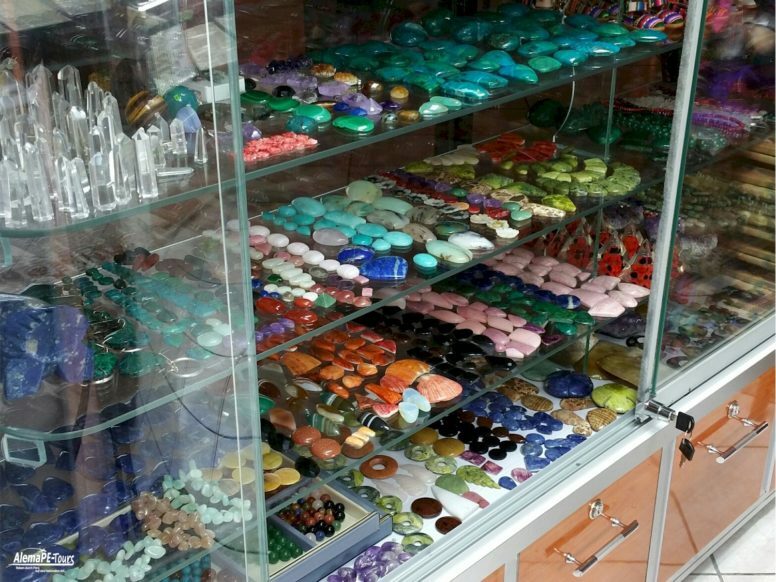 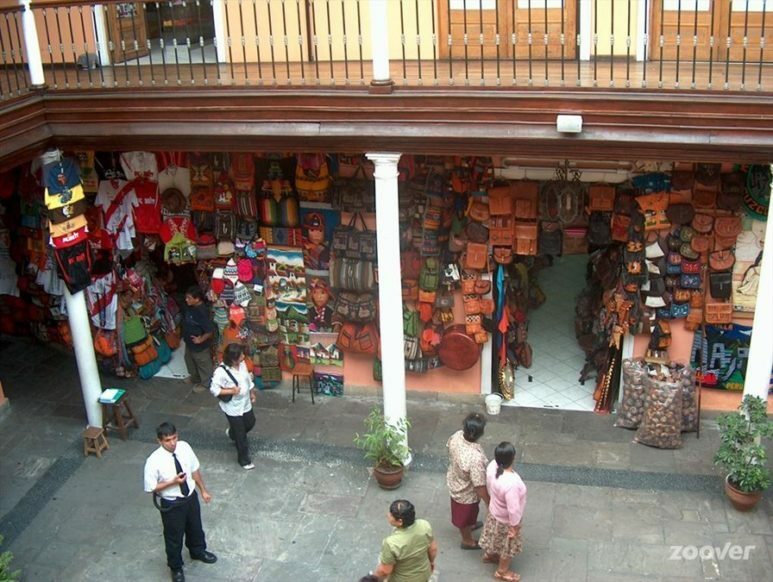 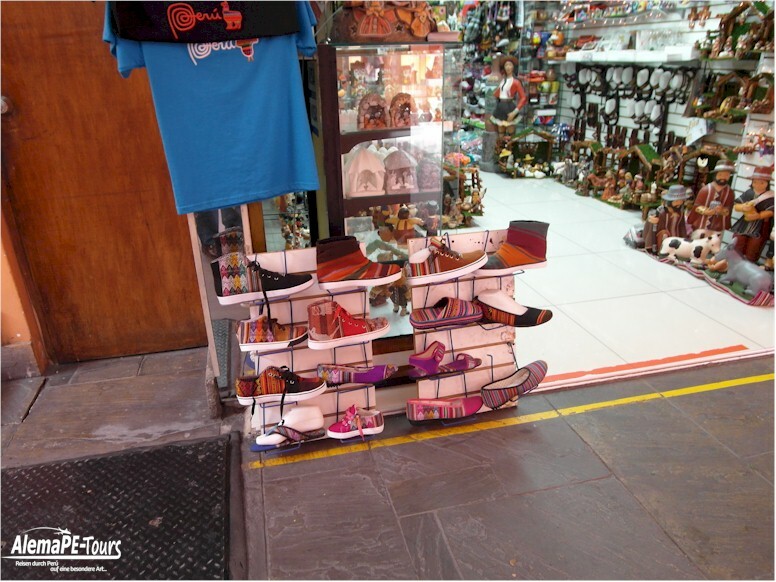 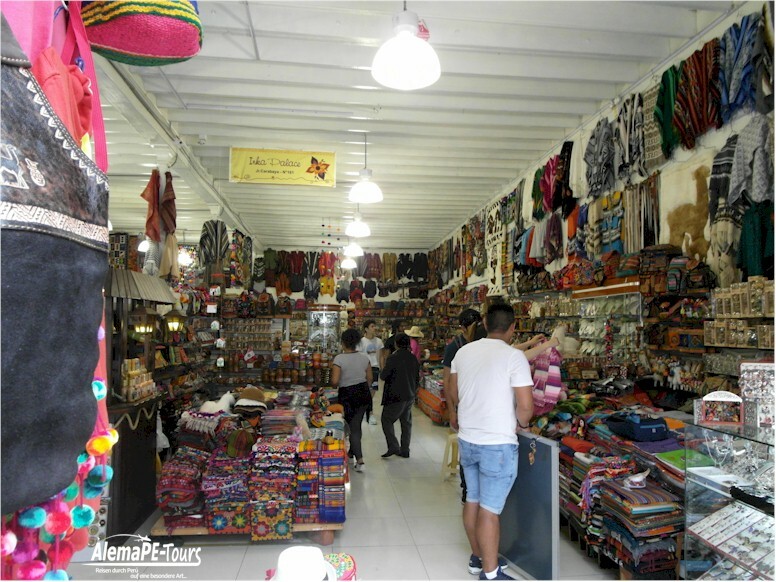 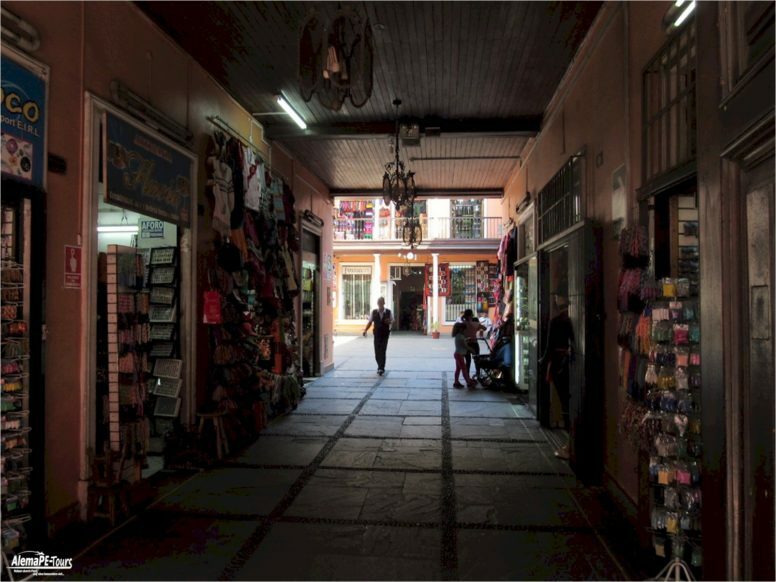 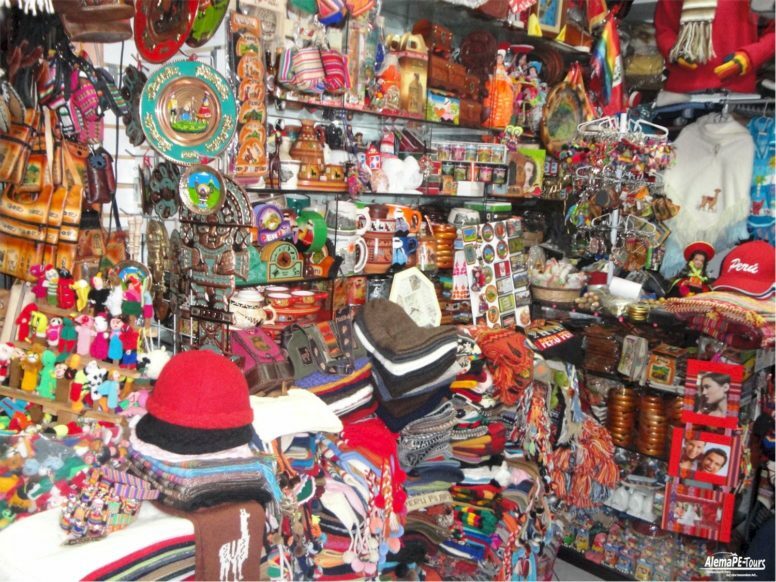 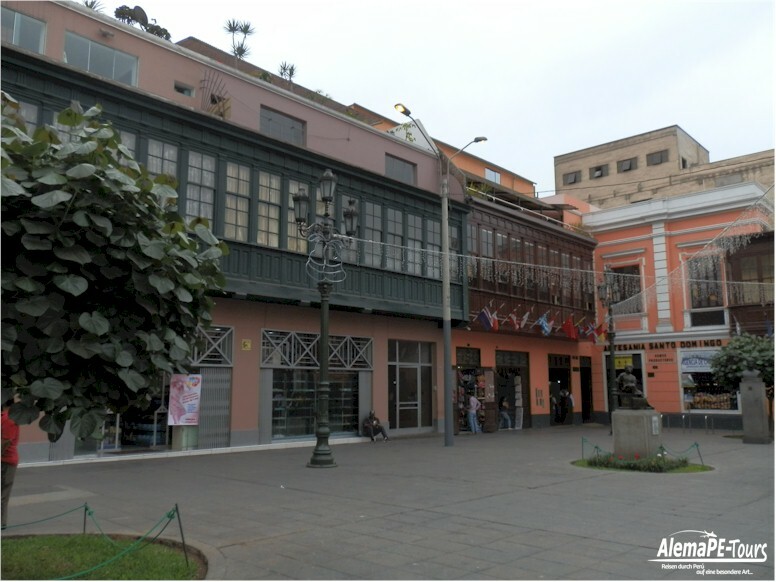 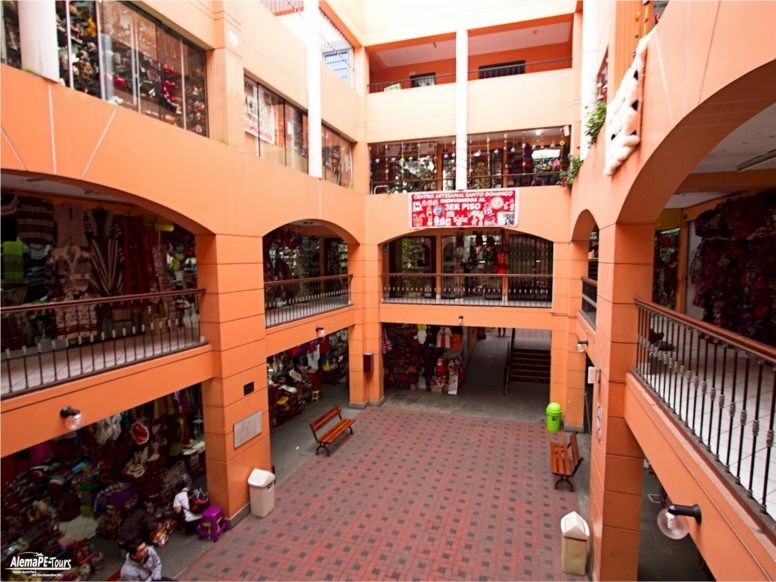 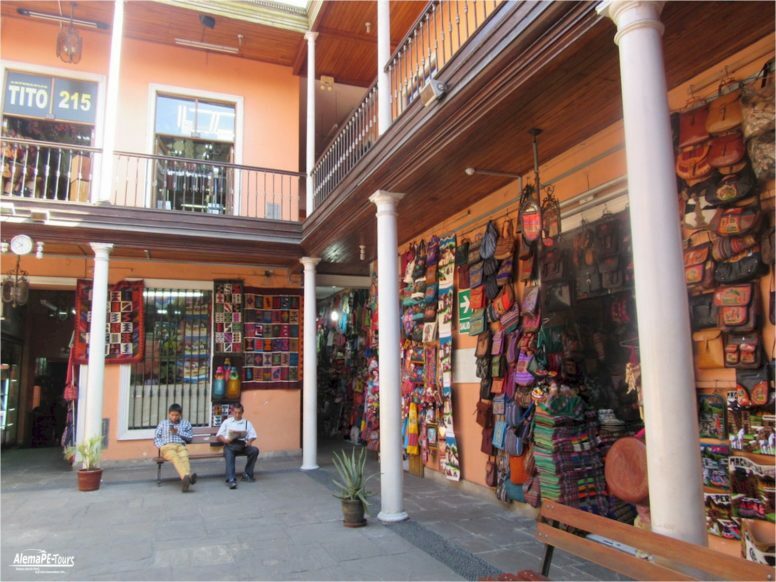 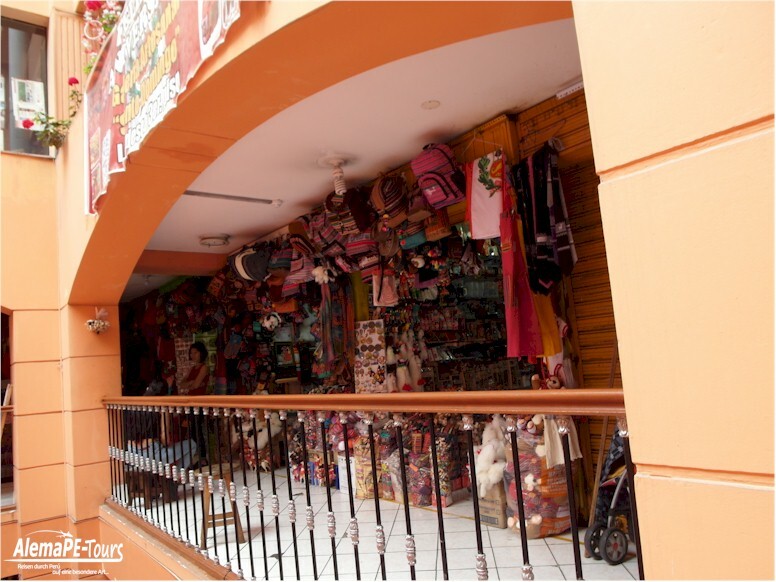 In the heart of downtown Lima, just a few blocks from Plaza de Armas, you will find the Market Centro Artesanal Santo Domingo. 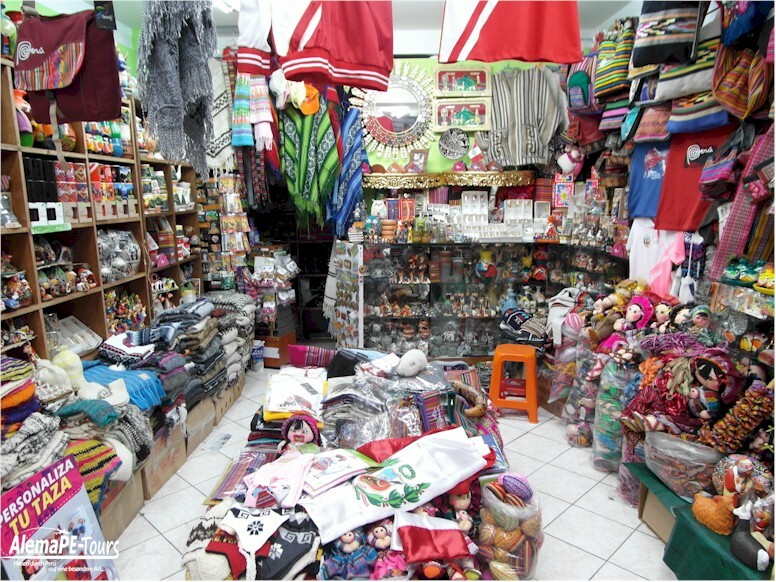 Here you will find everything. 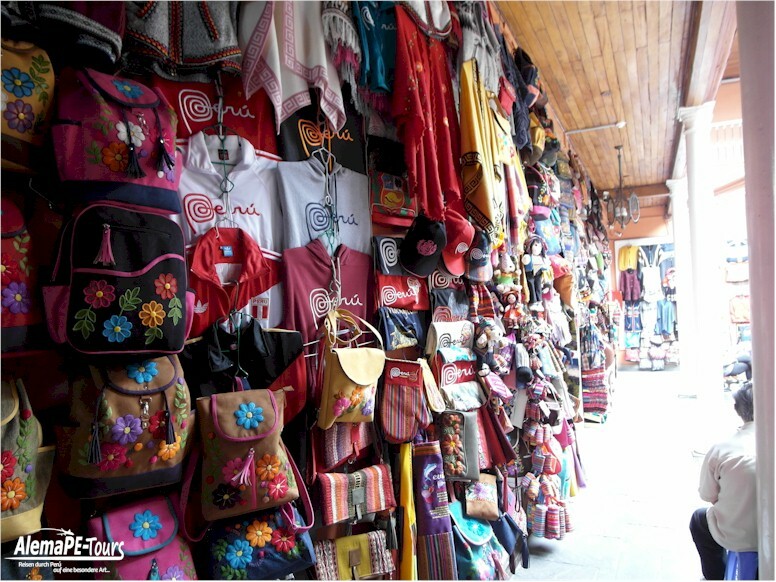 Expensive and inexpensive restaurants, as well as shops where you can buy your souvenirs such as dolls, bags, hats, gloves and much more. 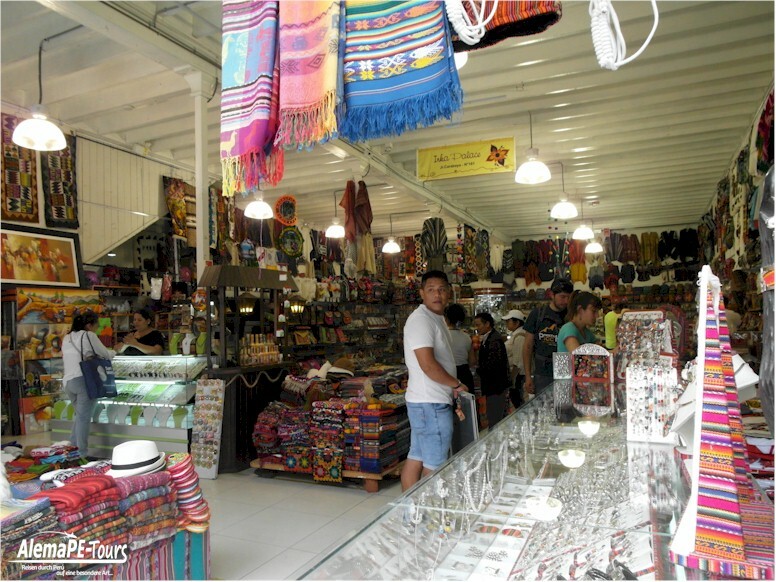 Everything at reasonable prices.